With over 600 employees, DRB provides janitorial, landscaping and snow removal services to some of the largest and most respected companies in the United States. Employees are assigned to project teams to establish and enforce expectations for each facility. Project teams are cross-trained to ensure your property always has proper coverage. Our people are responsible for delivering upon our commitment to you. Employees receive continuous training, standardized procedures for your specific facilities and the latest technology to provide you with the highest value. 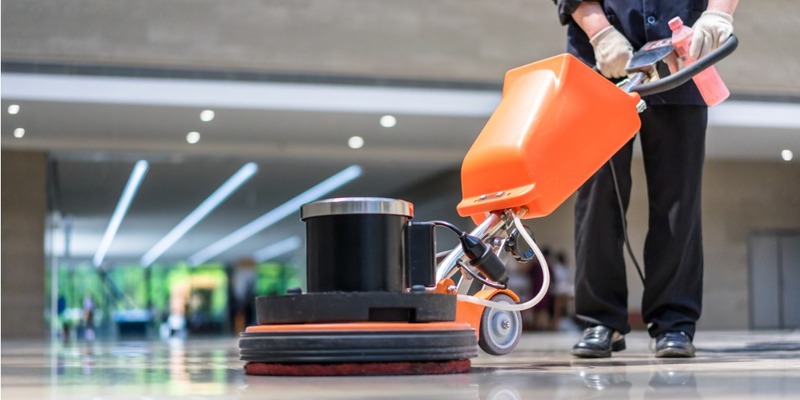 Our management staff regularly evaluates service metrics, reports findings, prepares recommendations and collaborates with you and your facility’s stakeholders so that we can provide the best possible cleaning services experience.